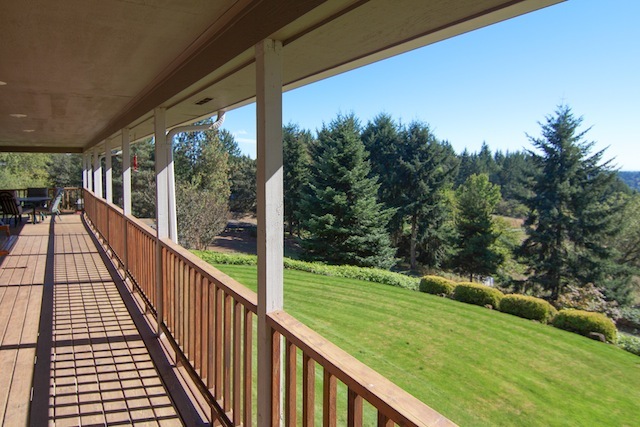 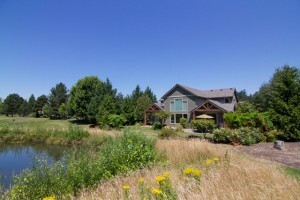 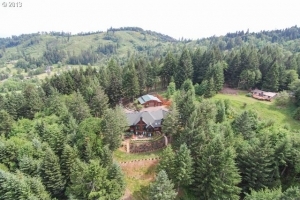 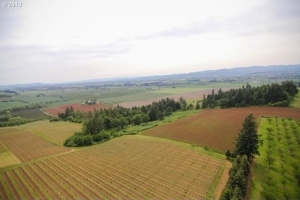 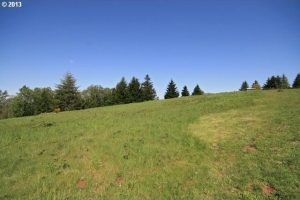 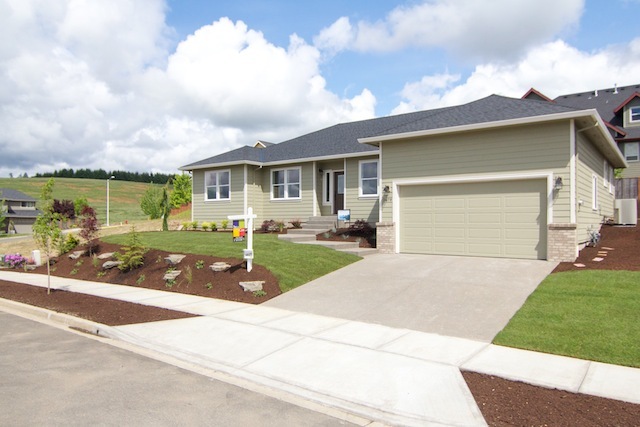 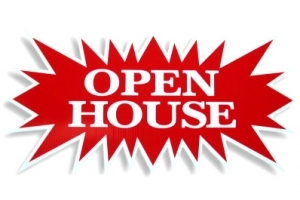 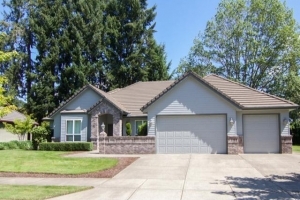 This Saturday from 1-4 pm we are having an open house at 705 Dayton Ave, Newberg OR 97132. 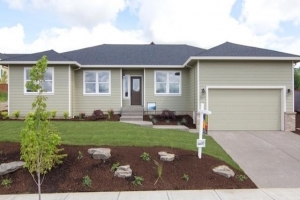 Come see this beautiful new construction with all its nice features! !